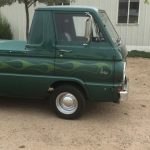 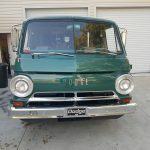 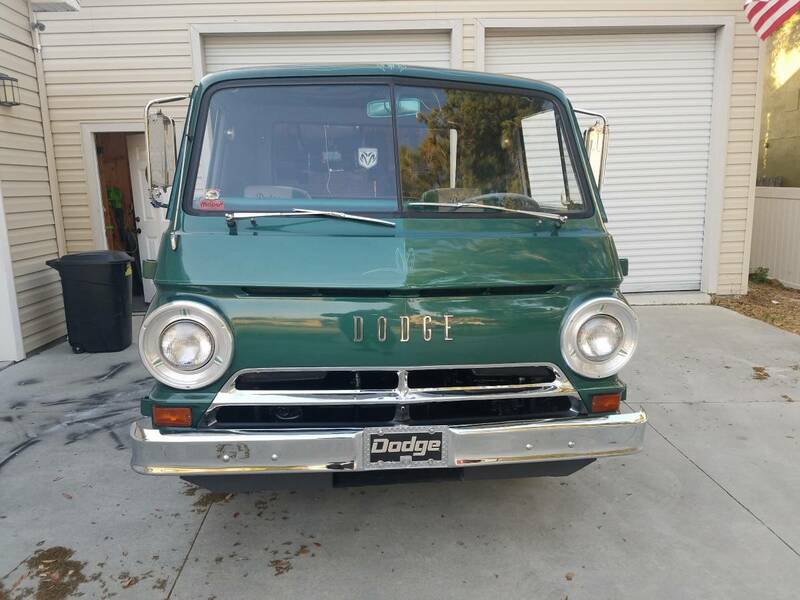 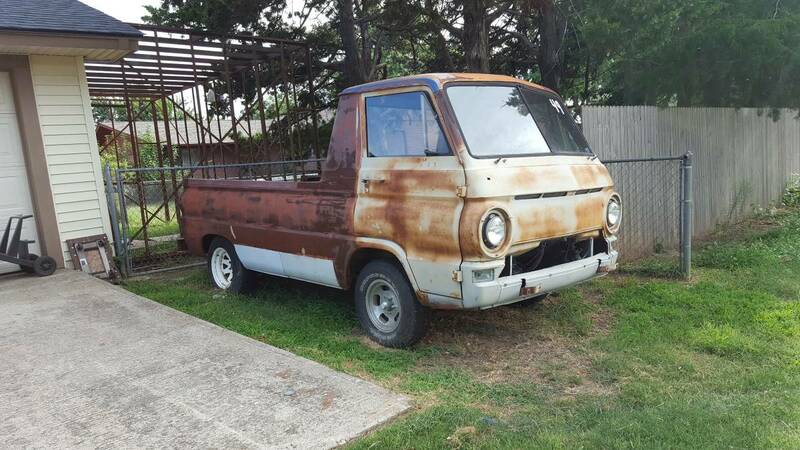 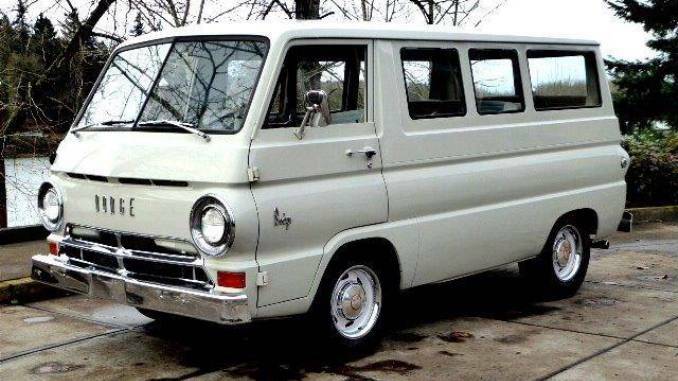 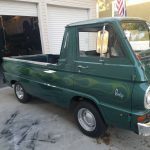 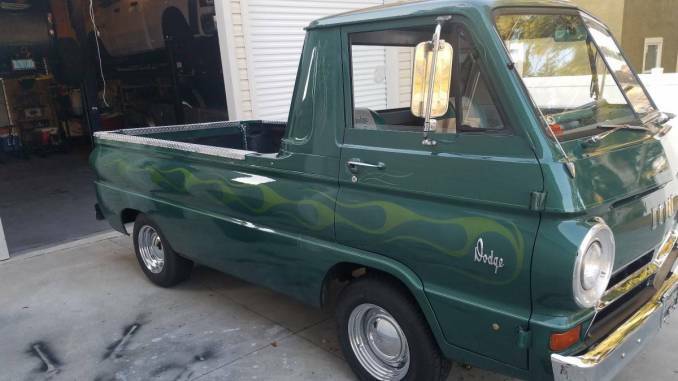 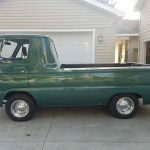 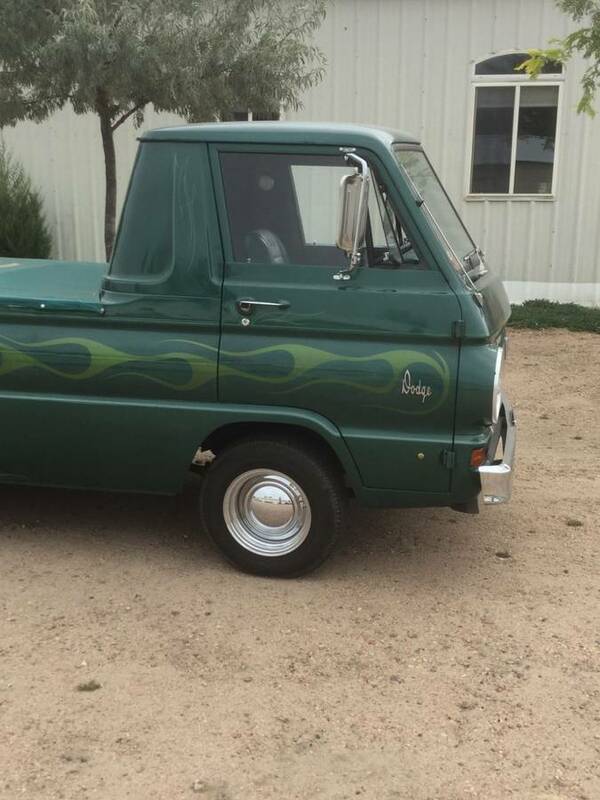 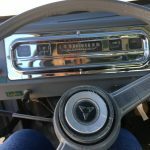 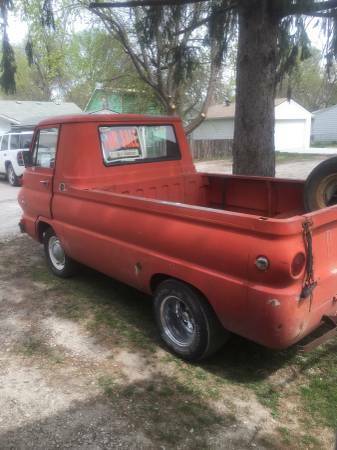 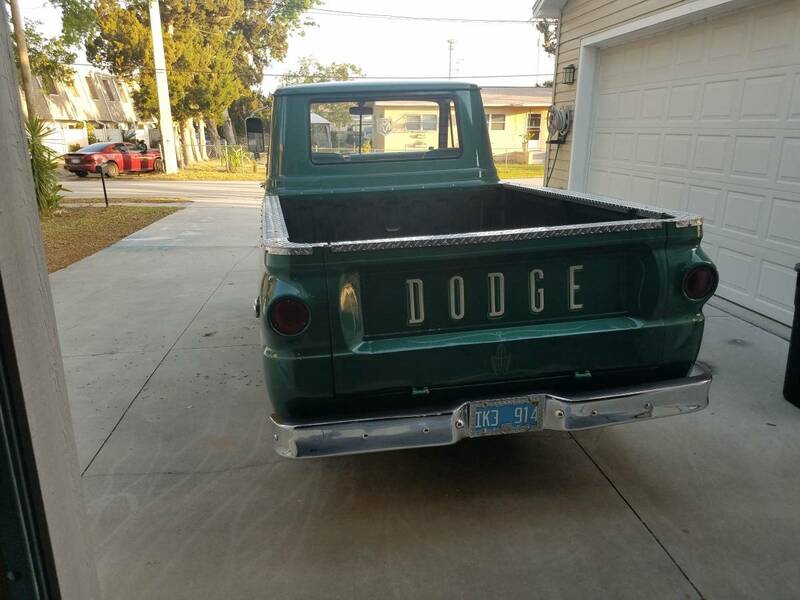 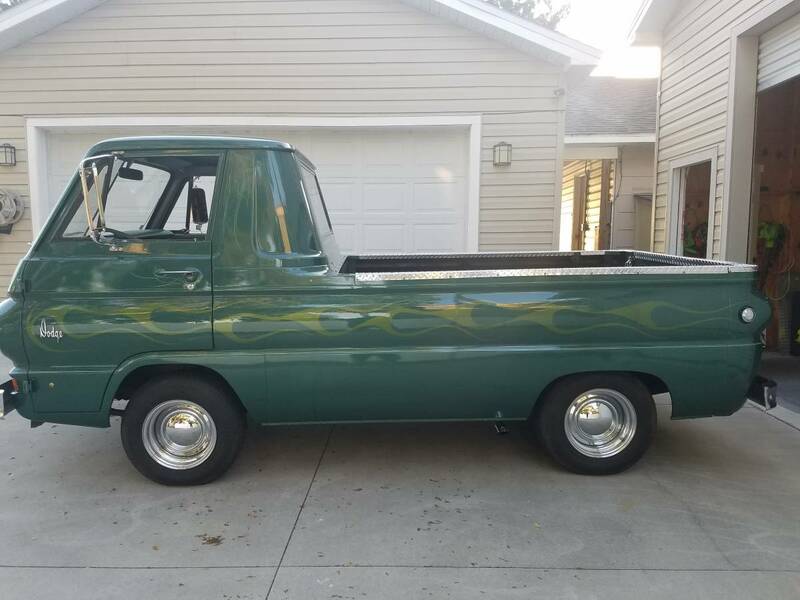 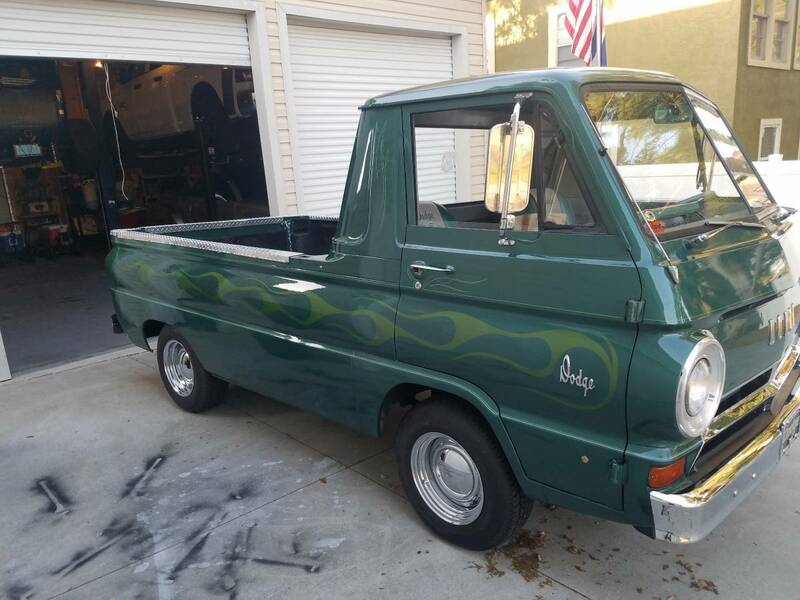 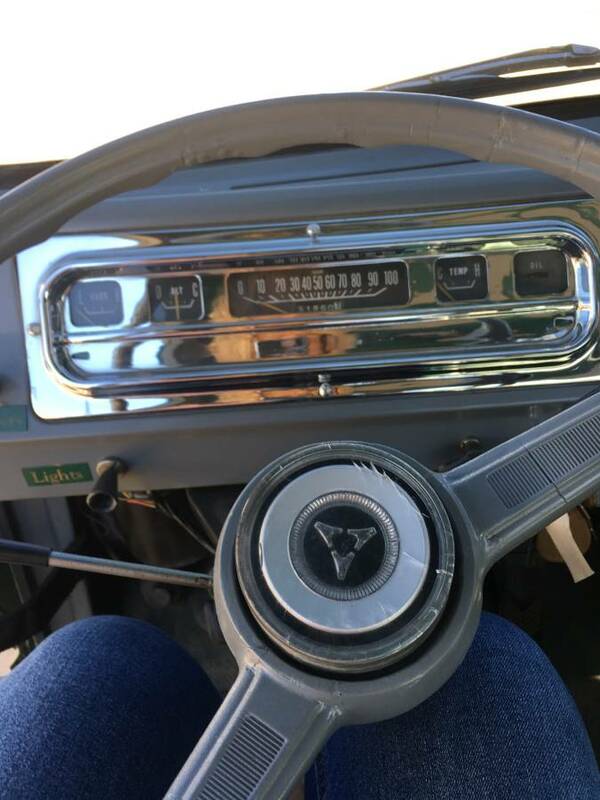 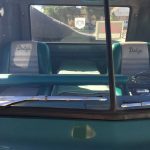 Nice clean stock powetrain 1964 Dodge A100 pick up. 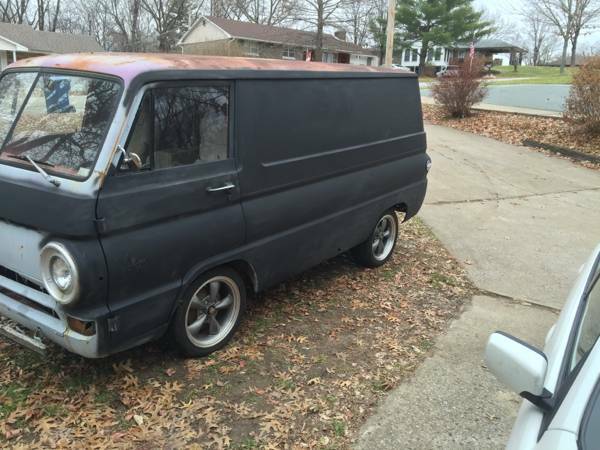 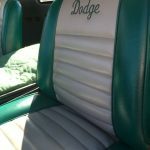 Low mileage, metalic green with ghost flames and pen strips. 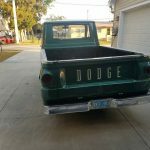 225 slant 6 with three on the tree manual. 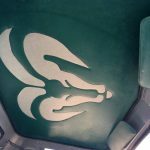 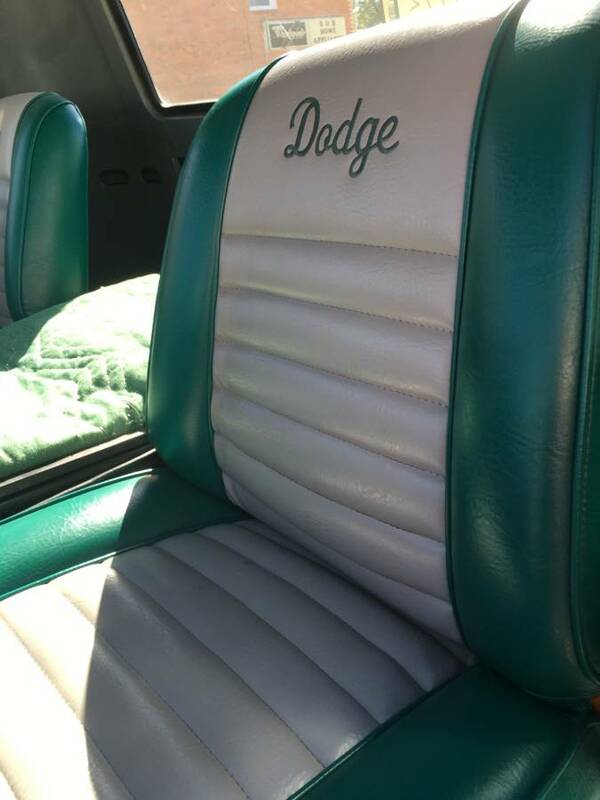 Custom interior and bead cover. 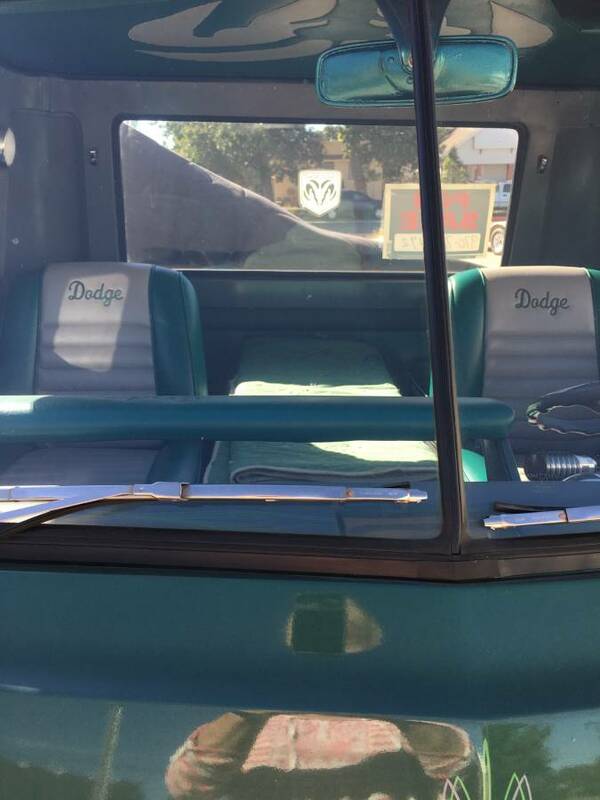 Bed has polyurethane bed liner. 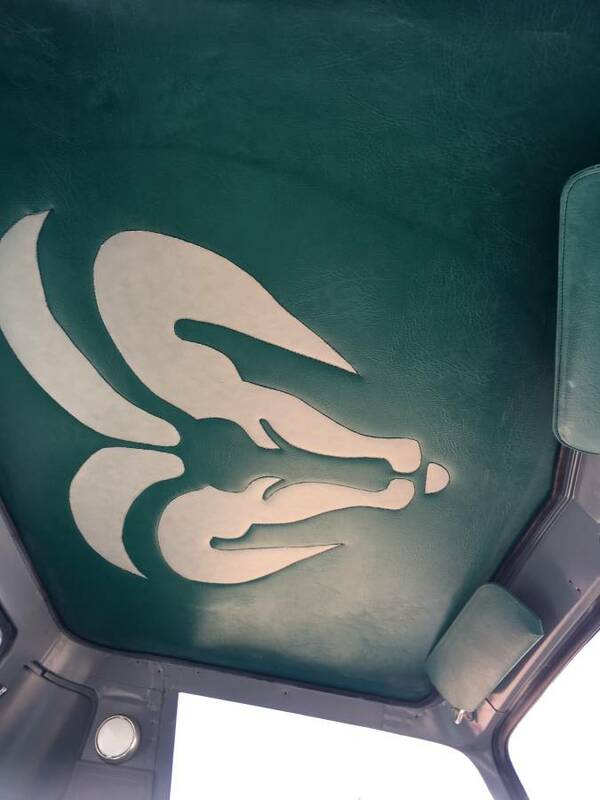 Clean inside, underside and outside.